An aging baseball scout (Clint Eastwood) is joined by his daughter (Amy Adams) on one last recruiting trip. 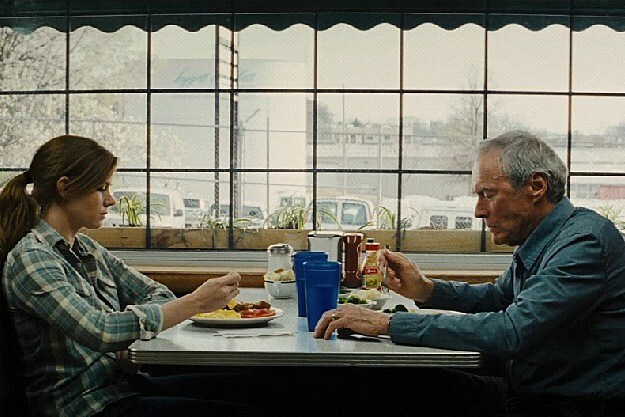 Eastwood’s latest film doesn’t have the emotional pull it thinks it does. The direction is decent and the performances are amiable but it’s all just too familiar. You can spot the plot developments a mile away as the film goes through the motions. An average midday movie.